Here are some links to web sites and articles you may find useful. 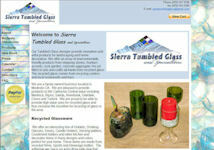 This is a site I built for my wife's business. She works out of our home repairing and appraising antique dolls. She also provides her services through a couple of local antique shops. Because she does not have a separate bricks and mortar shop it was hard for people to find her. 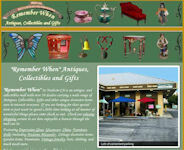 This is a pair of sites I built for an Antique, Collectible and Gift mall in Modesto and Oakdale. They had a good location but were off the main street. They got little or no foot or drive by traffic. I built the site and provided them with detailed listings in all the business directories. This has provided them with a steady stream of new customers who invariably say I never knew you were here until I looked on the web. When they expanded to Oakdale I added a new site for the new store. 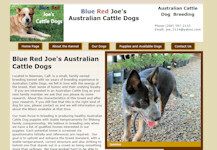 Each site has their own look and feel but share some common elements. 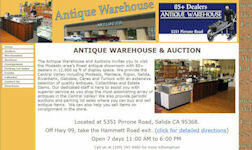 The Antique Warehouse had an existing web site that had grown out of date and was not being updated with any frequency. I took over maintenance of the site and added a lot of new content. I helped them keep it current with events occurring at the shop. 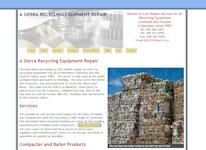 I also improved their web presence so people can more easily find the web site. Perfect Popups script provided for free by http://www.howtocreate.co.uk. Customers are not charged for use of this script.